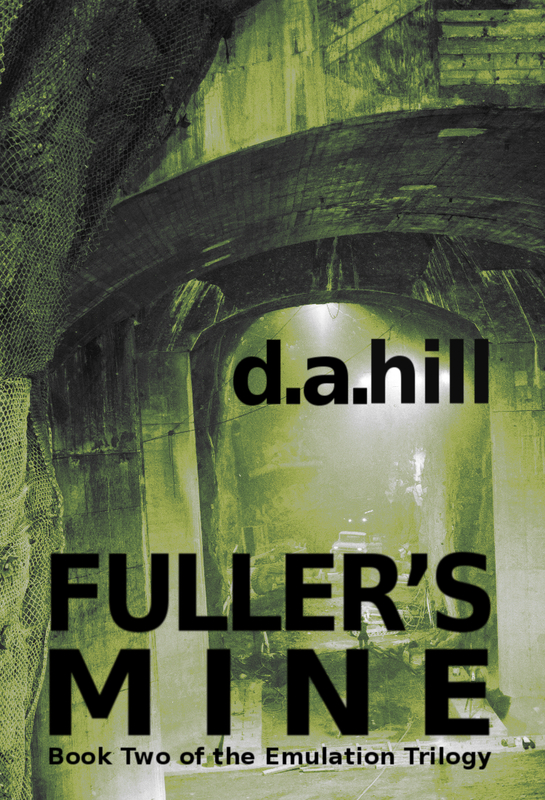 After what seems an interminable wait (at least to me), Fuller’s Mine has finally been released! Right now it’s available on Kindle. The paperback is not far behind.